Unlike some of the newer start-up companies that you might come across in the greater Long Beach area when searching for an auto glass repair, the team at Long Beach Speedy Glass is licensed, bonded, and insured to work on your automobile’s glass and have the best auto glass replacement cost you will find around Long Beach. You will not have to worry about some of the potentially big negatives that come along with a company working on your vehicle without the correct documentation. This along with providing a lifetime written guarantee on our work has helped provide our customers with one of the highest levels of performance seen in the greater Long Beach area for more than 25 years. In the event the damage to your windshield or other window in the automobile qualifies for reimbursement under your auto insurance, our staff is well-versed with directly billing insurance companies for our work. In these cases, you will not have to pay any money to our shop if you are fully covered by the insurance deductible for auto glass replacement or repair work. When consumers are searching for a high quality auto glass replacement shop in the Long Beach area of Southern California with the best auto windshield replacement cost, one of the first indicators of a sub-par company should be the lack of a free lifetime warranty on the company’s glass work. The reasons for not providing a lifetime warranty can vary, but during Long Beach Speed Glass’s more than 25 years of being in business, we have found that newer start-up companies or those not founded on a strong customer service background will simply not be confident enough in the quality of their technician’s work to offer a warranty that extends for the life of their customers owning the vehicle in question. Our company has invested a significant amount of time and money into the training of our technicians during our more than two decades in business so that our customers will benefit. Although we see less profit in the short term, our primary goal is to deliver the best auto glass replacement service in the local area to our customers. This helps establish a lifelong business relationship from which all of our customers benefit. You will always be satisfied with the quality of work of our staff on your automobile, and we love to over deliver on our client’s expectations. 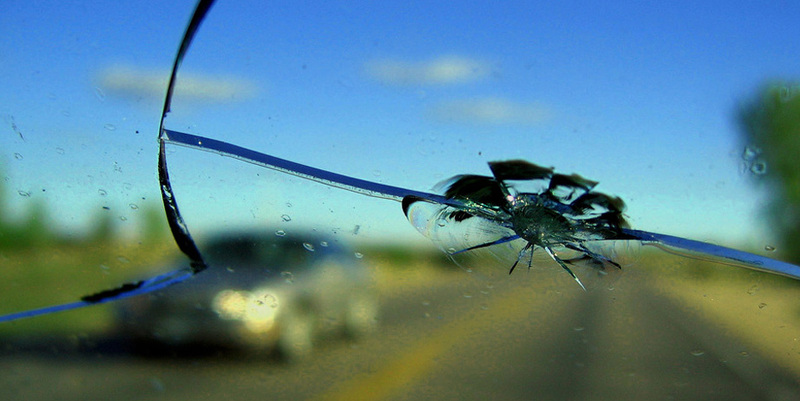 If you have any questions regarding our auto glass services, simply give our friendly staff a call today. We are always happy to answer your questions, and we look forward to serving you.